Megan Markle says she “it’s a dream” after announcing he is to marry US actress girlfriend Meghan Markle. Ms. Markle is marrying the fifth in line to the throne in spring 2018. 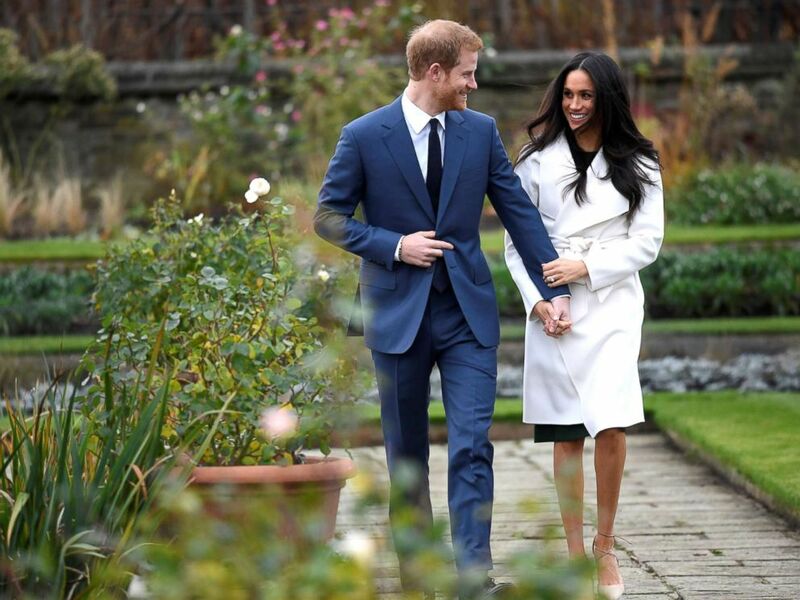 The couple, who have been dating for just over 1 year, smiled as they posed for photographs outside Kensington Palace in London, where they will live. 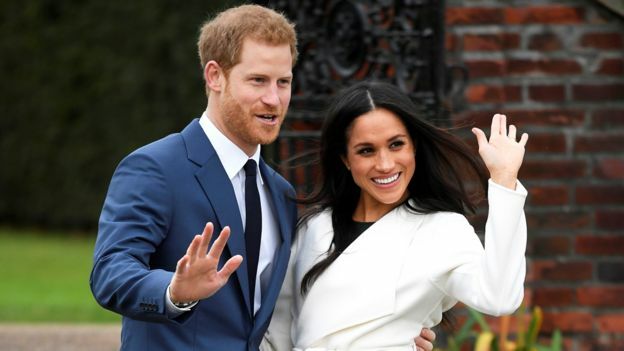 Prince Harry said he was ‘thrilled’ with the proposal, while Ms. Markle said she was “so very happy, thank you”. 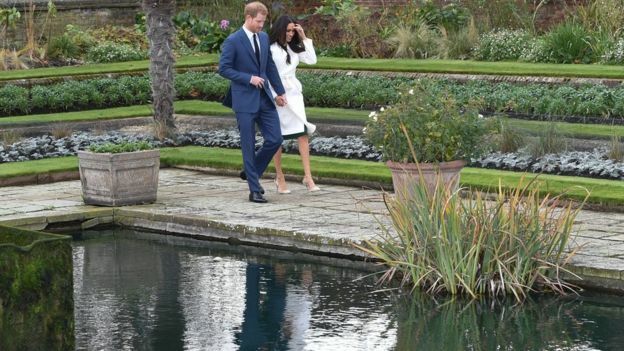 Ms. Markle held Harry’s hand as they appeared briefly for the press at the palace’s Sunken Garden, showing off her diamond engagement ring. Prince Charles also said he was “thrilled”, adding that Ms Markle’s parents had given their blessing. 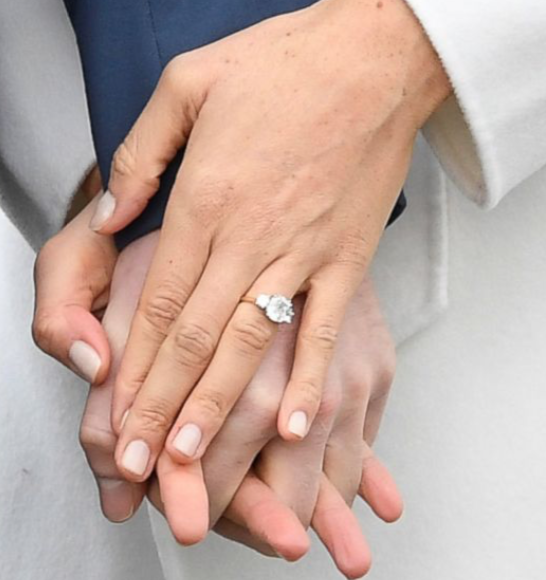 The ring’s center stone is flanked by two diamonds from the personal collection of Prince Harry’s mother, the late Princess Diana. The stones sit on a gold band that was made by the queen’s jeweler, Cleave and Company.